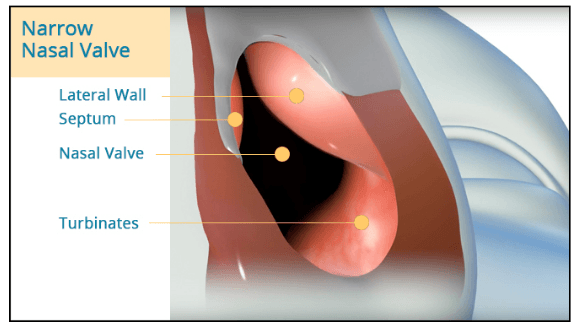 Nasal Airway obstruction, also known as a congested or blocked nose, can dramatically impact the quantity and quality of the air you breathe in. Nightly breathing strips, nasal dilators, and sprays that never quite fix the problem are some of the ongoing home remedies you might have tried. And tried. And tried. Home Remedies are never a permanent solution. 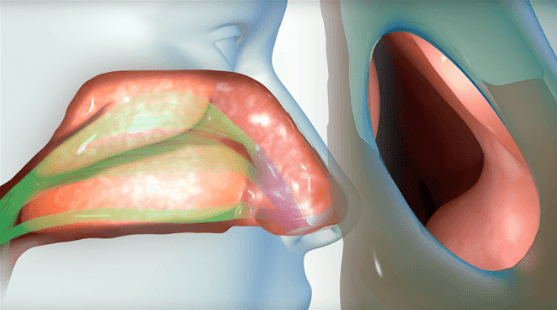 Traditional Surgery, involving pain, recovery time, and less-than-spectacular results has been the only course of treatment for advanced nasal problems. While it may be effective in many cases, it does not always address the problems of nasal blockage caused by narrow nasal valves. The VIVAER treatment, performed in your doctor’s office, is a non-invasive procedure with no cutting. Your nasal valve area is gently and permanently reshaped using low-temperature radiofrequency energy. Immediately after treatment, you’ll begin to experience a noticeable improvement in nasal breathing. 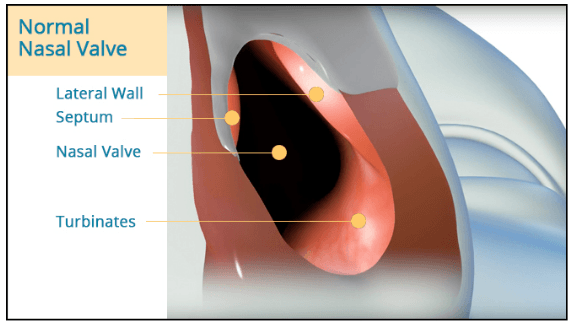 Millions of people suffer from nasal airway obstruction, which limits airflow through the nose. Until now, your only options were medications or breathing strips that offer temporary relief, and surgeries that are invasive, painful, and often have a long recovery period. 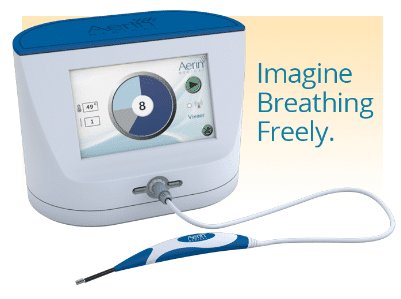 Vivaer Airway Remodeling is a new, non-invasive treatment that can be performed in your ENT Physician’s office or clinic to help you breathe more easily. Proven technology effectively treats your nasal obstruction by gently reshaping your nasal tissues. Clinical studies have shown significant improvements in nasal obstruction symptoms, similar to more invasive surgical treatments.